Piccolo and Piano. Composed by Willard Elliot. Woodwind Solos & Ensembles - Piccolo And Piano. Southern Music. 16 pages. 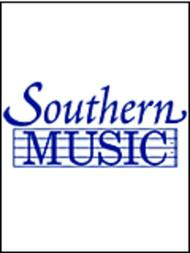 Southern Music Company #ST231. 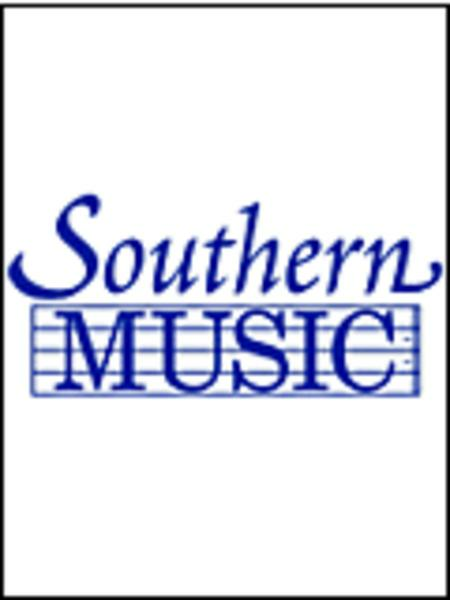 Published by Southern Music Company (HL.3774845). April 26, 2012 Awesome song! I am a flute player, and recently got a piccolo. This is a good song for beginner piccolo players that already play the flute.